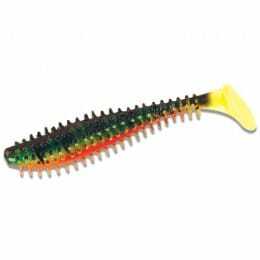 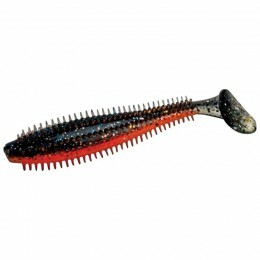 The vital link between you and the pike! 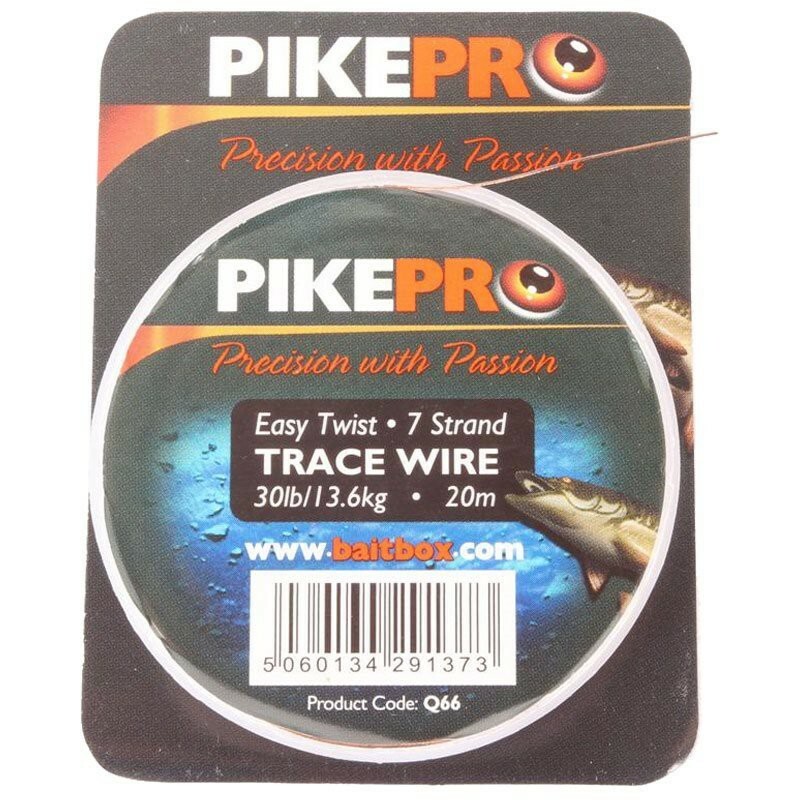 PikePro's trace wires have gatheres a strong reputation for their reliability and ease of use. 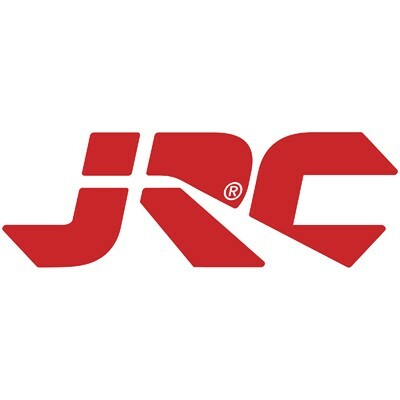 Suitable for both crimping and twisting, these wires have a fine diameter for their breaking strain and are medium-supple. 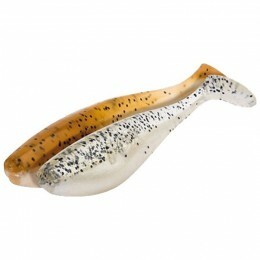 Uncoated and with a nice dark bronze colour that blends in well against most lake beds. 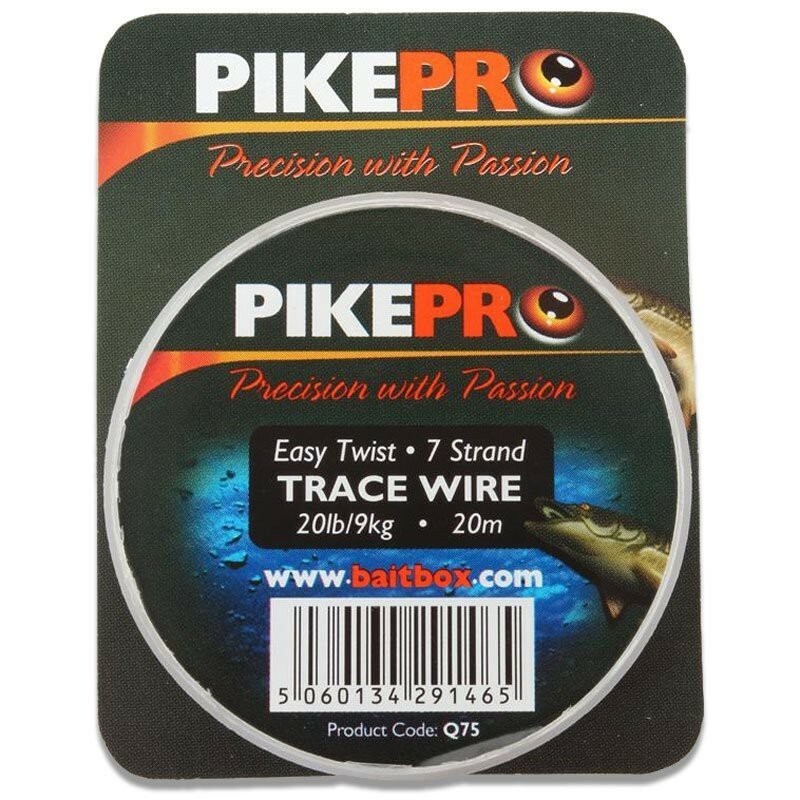 Suitable for both twisting and crimping (using Pike Pro Crimps), this wire is ideal for all forms of pike traces. 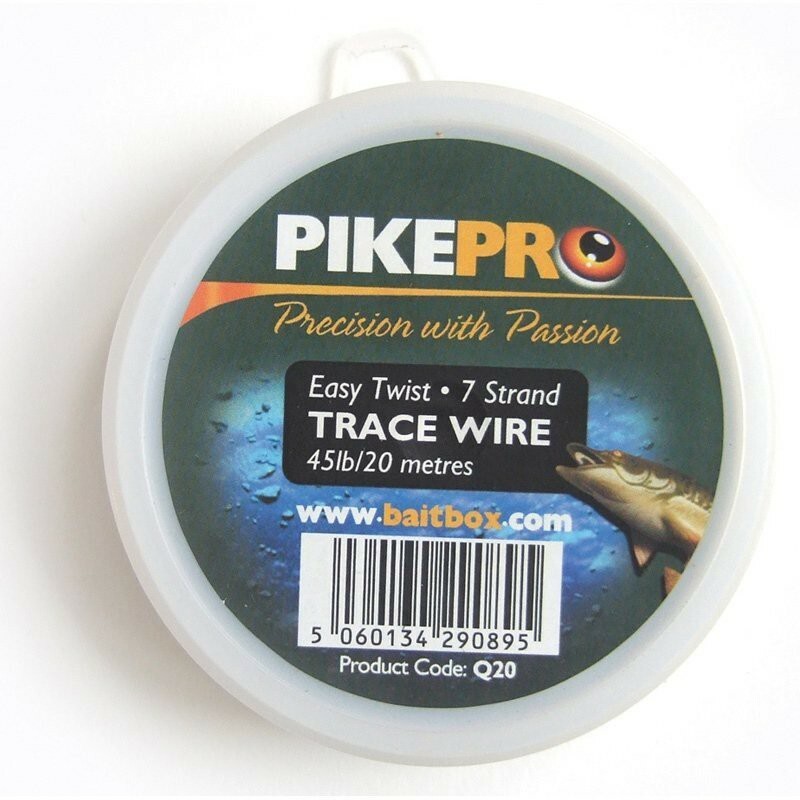 Following on from the phenomenal success of the original 30lb and 40lb seven-strand wires comes this new lighter 20lb version. 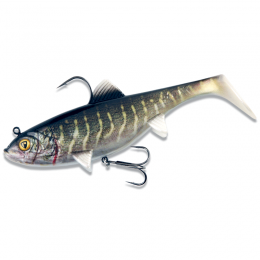 After numerous requests for a lighter wire from our zander and perch anglers, and after extensive testing of many wire samples, we finally found a wire that had excellent reliability whether knotted or crimped. 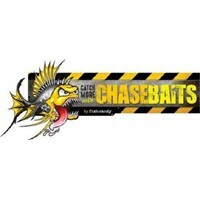 A medium supple wire, this is the ideal wire to use in jack-infested venues when fishing for perch and zander.